Shaun & Lou Renwick welcome you to holiday at East Cottage, or B&B in 'The Armstrong Wing’ and ‘The West Room’ of Cragend Grange where a delicious Breakfast is cooked for you before you step out for the day. Use the BOOK NOW button for direct bookings or contact us to discuss rates and availability using our Contact Page, social media or by telephone at the top of this page. 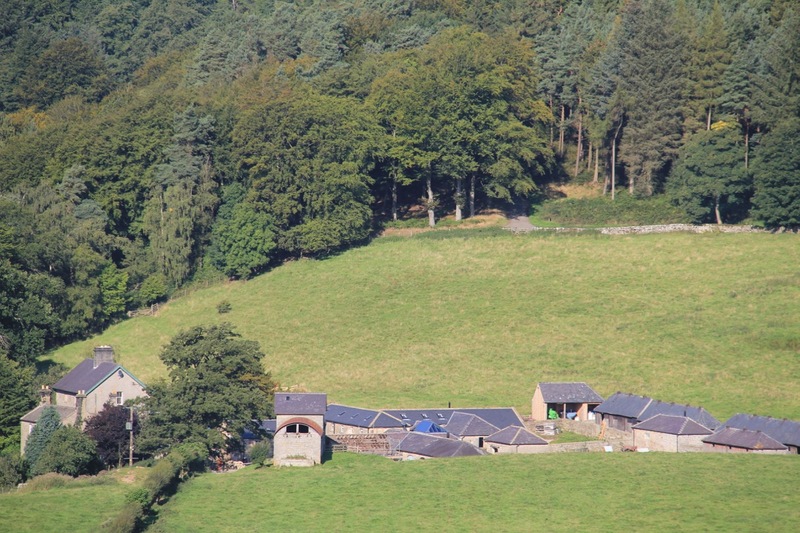 This website is full of information about Holiday Accommodation, Farming with Rare Breeds, our history and Listed Building information, Northumberland Tourism and Bio-Mass sustainability. Cragend Farm sits quietly on the edge of the famous Cragside Estate, Rothbury, near Alnwick and Bamburgh, in Northumberland, designed by Lord Armstrong of Cragside for his prize cattle. This 16th century farm was re-modelled and transformed by Northumbrian Industrialist Lord William Armstrong of Cragside in 1880’s. It has a unique history thanks to this great innovators vision for engineering and science including a Grade II* Agricultural Site. British Rare Breed Pedigree Whitebred Shorthorn Cattle and Park Type Cheviot Sheep roam our fields and there is also plenty of wildlife to see. Holiday Cottage at Cragend Farm, sleeps 4. Amazing views, and an incredible location within easy reach of Cragside, and many other Northumbrian places to visit, Alnwick and Bamburgh Castle, Howick Gardens, Hadrians Wall and of course the beaches! Walkers and cyclists have plenty to see and do. Dogs welcome. Two Bed & Breakfast rooms are available: "The Armstrong Wing" has a Super Kingsize bed and an ensuite bathroom & shower, and the "West Room" has a Kingsize Bed with and ensuite shower room. Cyclists and walkers have plenty to see and do with Cragside nearby. Dogs welcome. Breakfast included.